Why don’t more firms use dedicated competitive intelligence personnel or teams? That is complex issue, with at least 3 different trends contributing to it. The first, as readers of this blog know, is the rise of the DIYers. That is, the increase in the number of managers and executives who, officially or not, with or without training, develop some or all of the competitive intelligence that they need for their product/service development, management, and sales responsibilities. The second and third, to my mind, arise out of changes in the competitive structure in the United States, at least. The second one is what has been called “co-dependency” among larger firms in the technology industries. As one author put it, “tech’s big guns must play nice with one another”. That is, the major tech companies are so intertwined, even interdependent in some areas, that they no longer compete vigorously, here I stress vigorously, on every front. 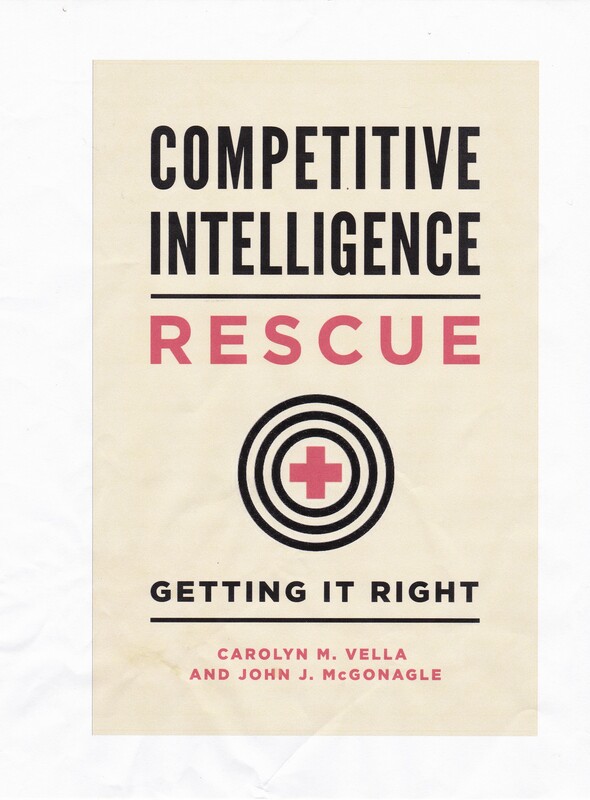 If there is less competition, do they feel less need, or no need, formal for competitive intelligence activities? The third is a related trend, but not limited to the technology industries. That trend is the notable decline in competition in many US industries. One recent analysis argued that the presence of “steep earnings” in many industries may indicate monopoly positions or at least the stifling of competition through regulations and tax rules, influenced by (expensive) lobbyists in those sectors. Let’s go a little further – if there is a monopoly position or a near monopoly position, there is no competition, real or threatened. So why have any CI? Against whom is it directed? Another analysis indicates that, in many US industries, consolidation has produced oligopoly or near-oligopoly positions. Now, again dig down deep in your economics lessons. What are the characteristics of an oligopoly? It is a market dominated by just a few sellers or suppliers. And what does that mean for that sector? In some cases there can be excessive, even explosive, competition, leading to very low prices and the eventual destruction of a firm. But, in most cases, there is a tendency towards cooperative behavior – overtly or covertly. Sometimes that cooperation can violate the anti-trust laws. Falling short of that illegal activity is the growth of a tendency to live and let live. In either of these two cases, there is no longer pure competition. So why should the desire to aggressively utilize something as “competitive” as CI be present? For more on this, see Erin Griffith, “The Line Between Love and Hate”, Fortune, April 1, 2016, p. 44. See “The problem with profits”, and “Too much of a good thing”, The Economist, March 26, 2016. There may be a tendency for those in these markets to avoid conducting any CI on the mistaken basis that such activities could be considered as anti-competitive, because they involve tracking a competitor and its pricing. The actual legal line is colluding with competitors with respect to pricing, etc.